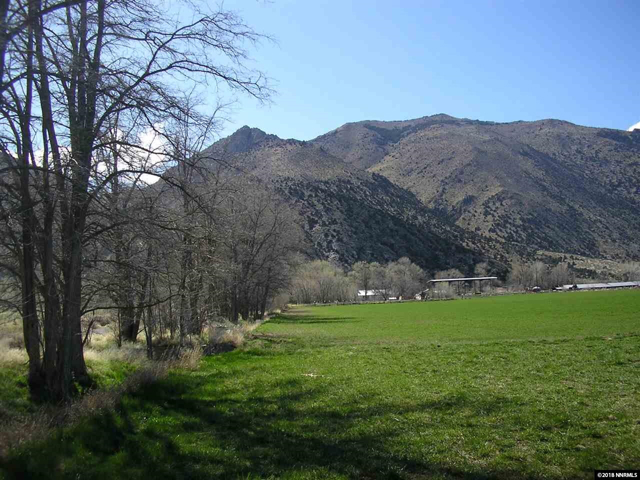 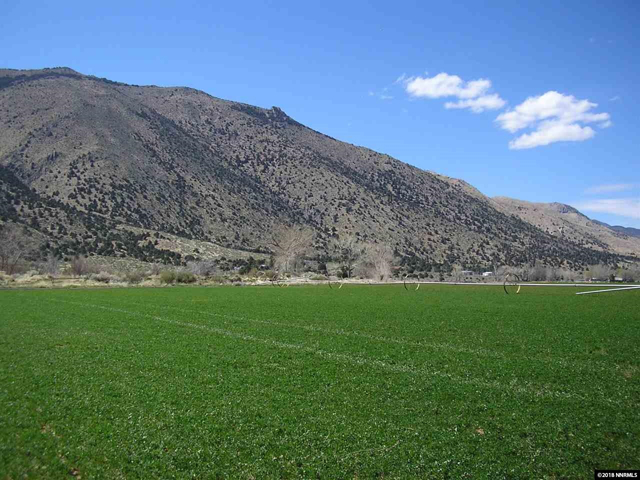 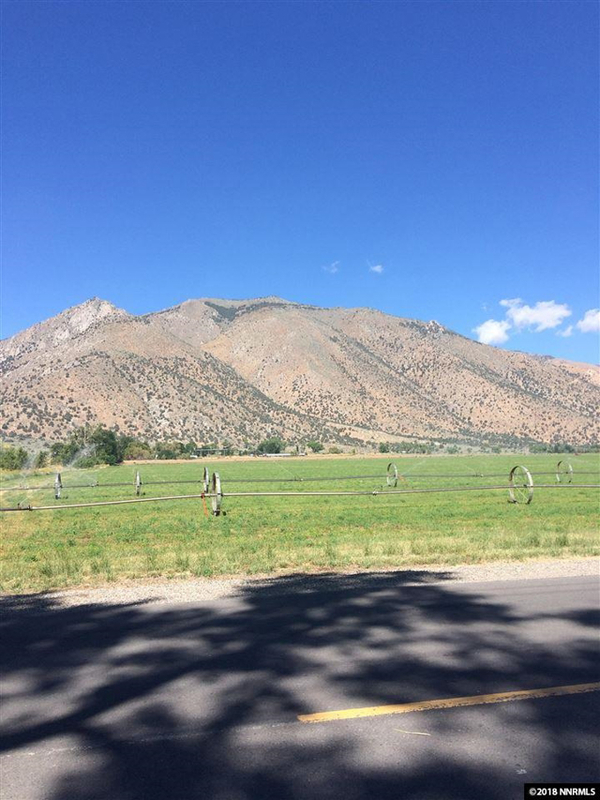 Iconic ranch in scenic Smith Valley, a rural agricultural community in north western Nevada. 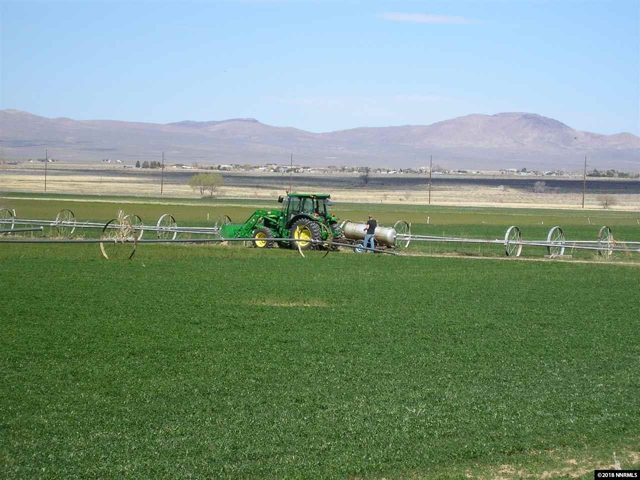 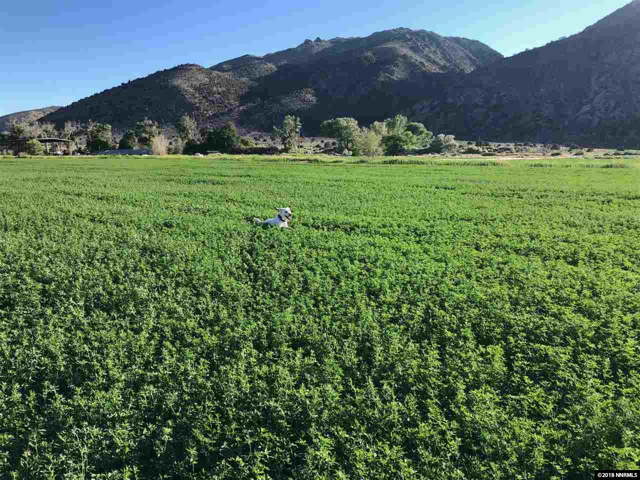 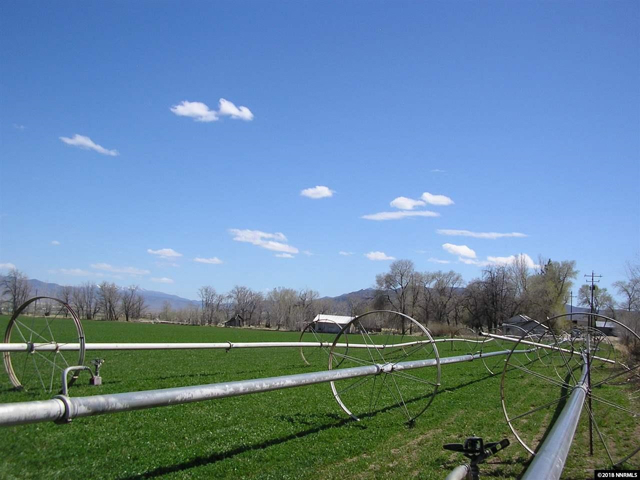 200 +/- acres of prime alfalfa production with exceptional water rights. 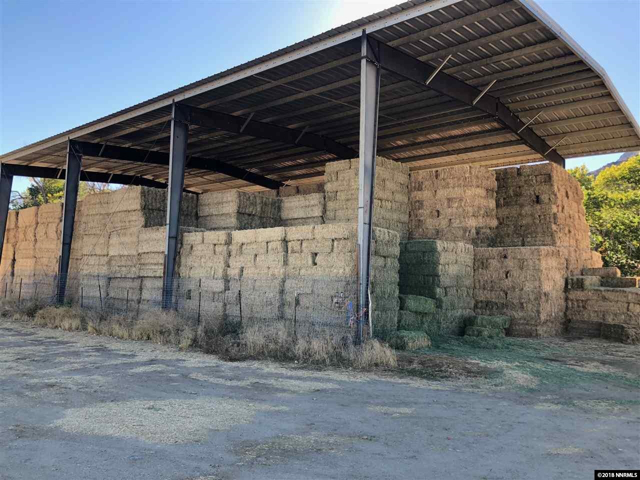 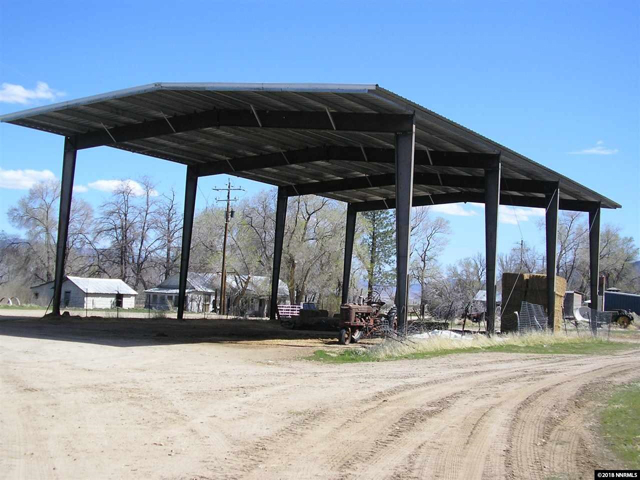 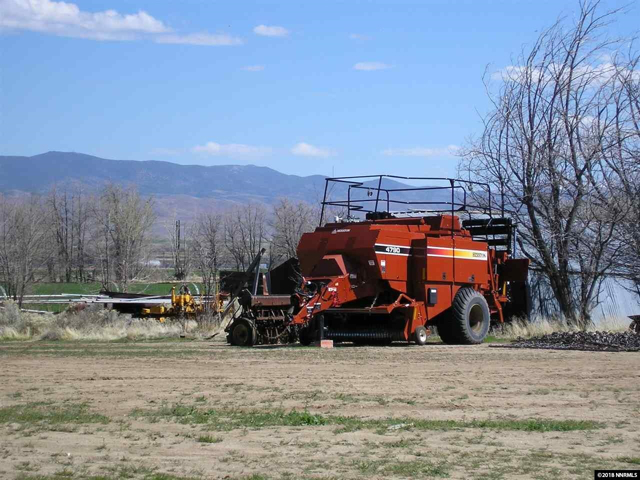 Ranch house, 500 ton hay barn, 9 1/4 mile wheel line irrigation system, mechanics shop building. 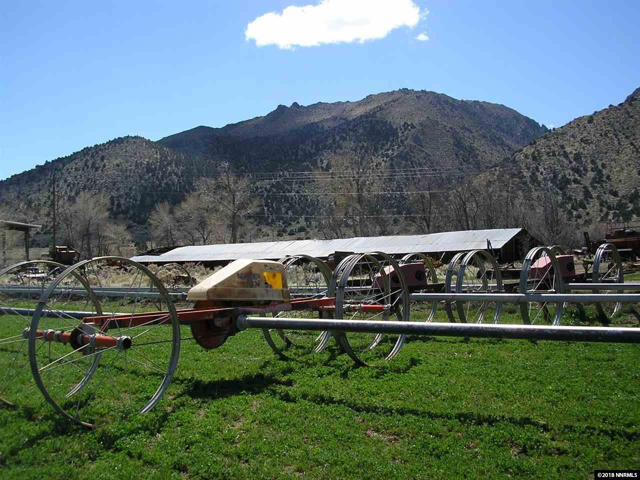 Rainbow Trout farm with last remaining strain of the famed Mt. 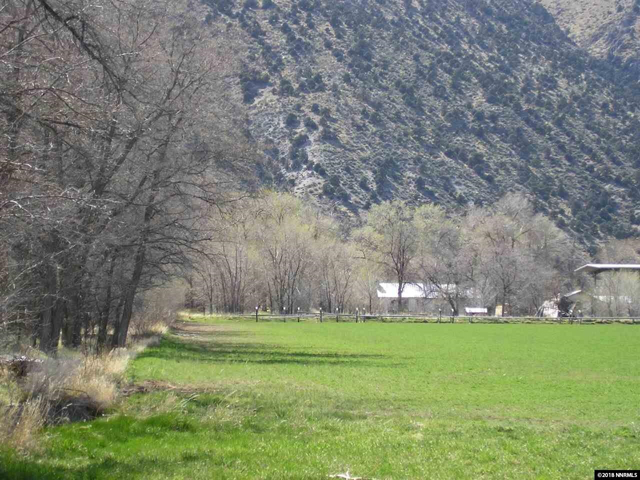 Whitney Rainbow trout on an additional 100 +/- acres which borders the Pinenut Mountain Range and BLM. 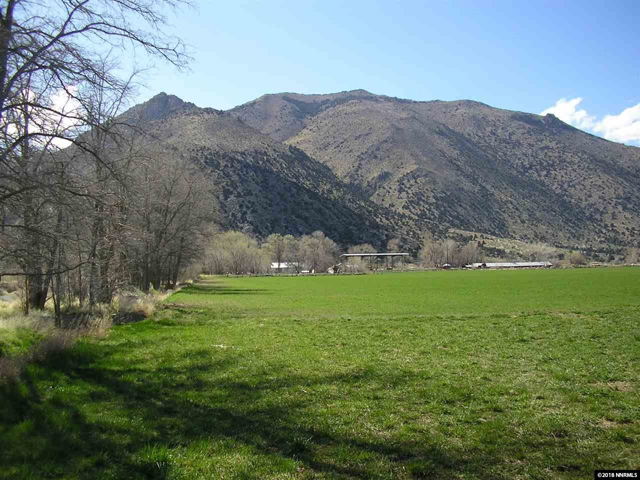 Owner will sell all or part of the ranch. 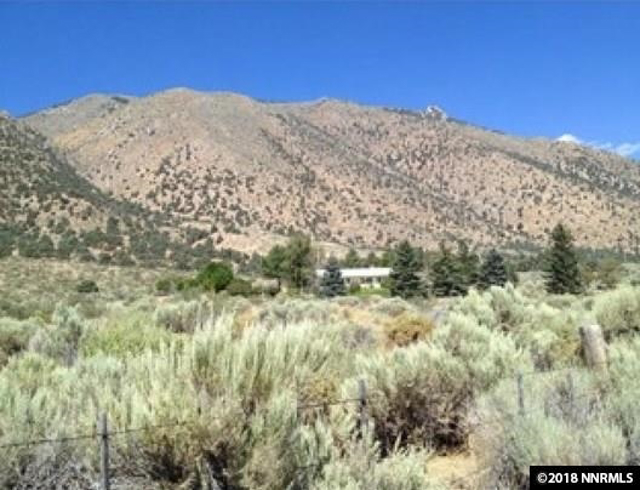 I am interested in 42 Wedertz Lane Wellington, NV, 89444.